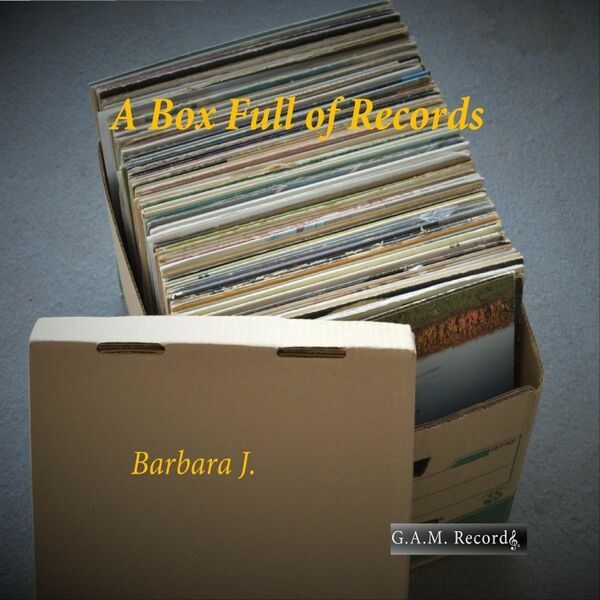 A Box Full of Records by Barbara J. A fresh take on classic favorites from the 1970s and '80s! Fans of everything from easy listening to rock ballads will enjoy this compilation of hits from bands we all know and remember.